As you age, maintaining the health of Prostrate becomes essential. Problem of prostrate is not common only at old age, it can happen at any age if not taken care of properly. Prostrate is a gland surrounding the bladder and urethra. It is very small in size though, but grows throughout a man’s life. 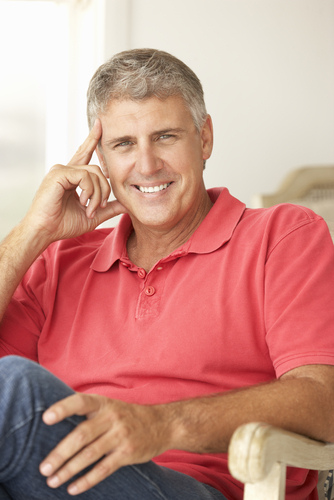 The gland can become enlarged, causing prostrate cancer in men. Eating a healthy and balanced diet may reduce your risk of prostrate problem, though there is no definitive evidence for that. Strawberries, blackberries, raspberries and all other berries are high in antioxidants and Vitamin C. Antioxidants prevent your body from damage caused by free radicals, molecules that attack healthy cells contributing to cancer. Vitamin C, on the other hand help ease prostrate symptoms by promoting urination and reducing swelling. Blending some berries and greens into a smoothie makes a delicious healthy snack. What’s bad in getting 90mg of Vitamin C in just one cup of strawberry smoothie. Omega-3 fatty acids are a bliss for our body in any term whether it is your skin, hair or your health. 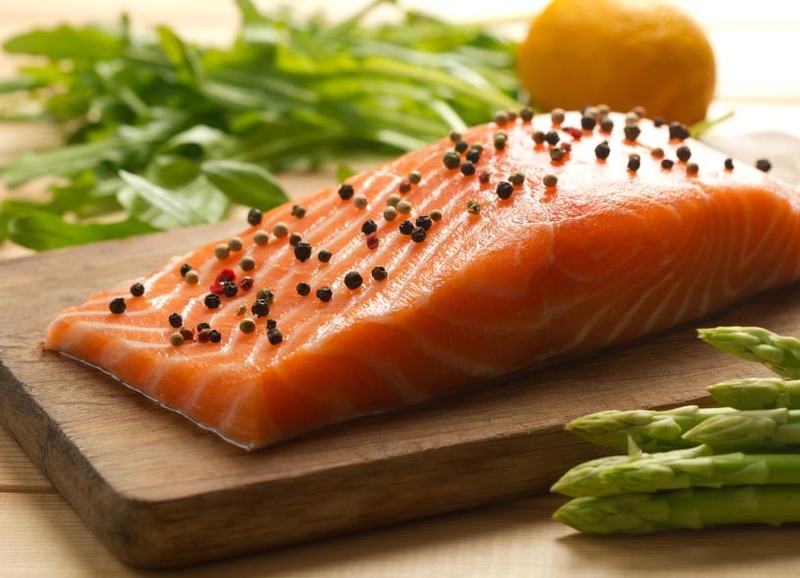 Including Omega-3 in your diet for prostrate health would do wonders for you. It helps lower bad cholesterol, raise good cholesterol levels and lowers high blood pressure, helping in weightless and reducing the risk of heart attack as well. Omega-3 fatty acids are only fats which are good for your health, else experts don’t recommend you to eat fats, but this one’s an exception. So, add fishes like trout, salmon, sardines, anchovies, tuna in your diet. Omega-3 fats are highly known to modulate prostrate cancer development because of its anti-inflammatory effects. Fats found in dry fruits or nuts are healthy and help lower cholesterol levels and promote brain health. Brazil nuts are a good source of vital nutrients like Vitamin E and calcium and even contains mineral selenium. Selenium and soy are good for fighting prostrate cancer. 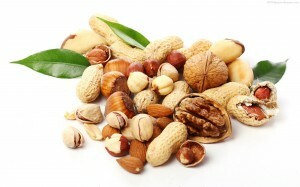 But, watch your proportions while having nuts, as they are high in selenium which can be harmful if taken in high doses. Other nuts like almonds, walnuts and pecans are also great for health. 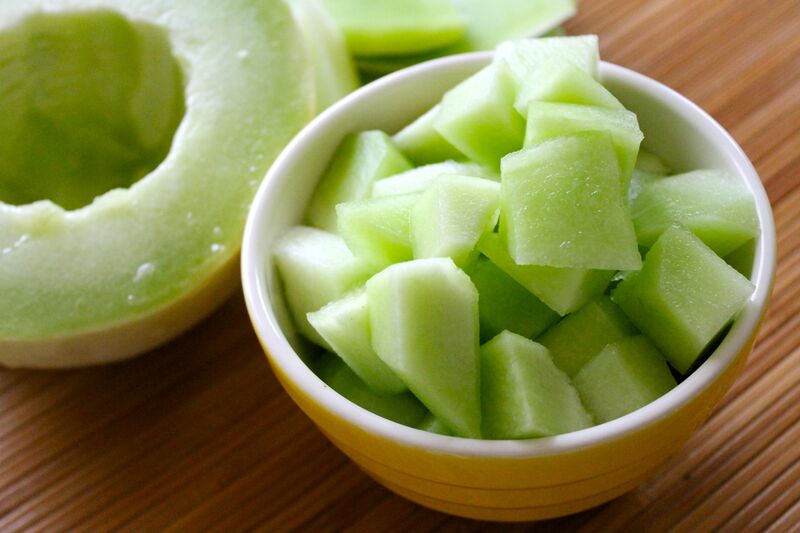 Delicious summer fruit is even good for health, so you can pile up with this healthy fruit. It is fat-free, sodium-free and rich in Vitamin A and C. Lycopene present in watermelon, which give it its color is an antioxidant. Lycopene has the tendency to lower the risk of prostrate cancer. Other fruits like tomatoes, apricots, grapefruit, guava and papaya all contains lycopene. Most adults should aim for about 10 mg of lycopene a day. 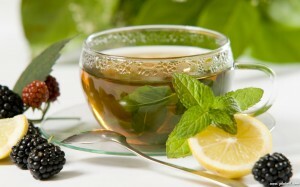 Green tea is an all rounder, it is the best health beverage you can depend upon. It can help protect against prostrate cancer. Green tea is also known for improving memory and attention spans along with lowering bad cholesterol levels. How you want to enjoy it, depends on you. The obvious way to have it is to have it brewed, but you can also go for iced mint green tea and green tea rice. Other ways to enjoy green tea include adding it to a smoothie or using it to create a marinade. I hope, these little additions to your regular diet won’t bother. 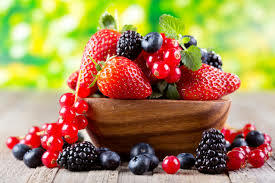 Berries, fishes and teas are some foods that can easily be taken with your diet. Taking care now would help maintain your prostrate health in future.